If we could summarize Manny Pacquiao’s success in three words it would be, blood, sweat, and tears. Indeed, if it weren’t for the Pinoy World Boxing Champ’s blood and sweat, he wouldn’t be in his place right now. The tears of course, came from his family, who might have worried for his safety during his intense matches. Despite everything he has achieved Manny continues to push for more. He made sure he will leave a mark on the Filipino people by joining the senate. Of course, he makes sure his family maintains their luxurious lifestyle through his business ventures. 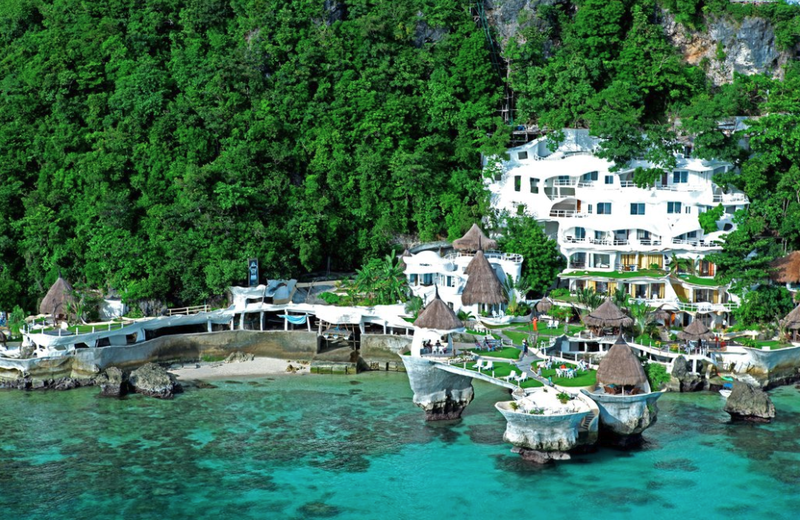 One of which is the stunning Boracay West Cove Resort. The estate is said to be owned by the Pambansang Kamao and his business partner, Crisostomo ‘Cris’ Aquino. 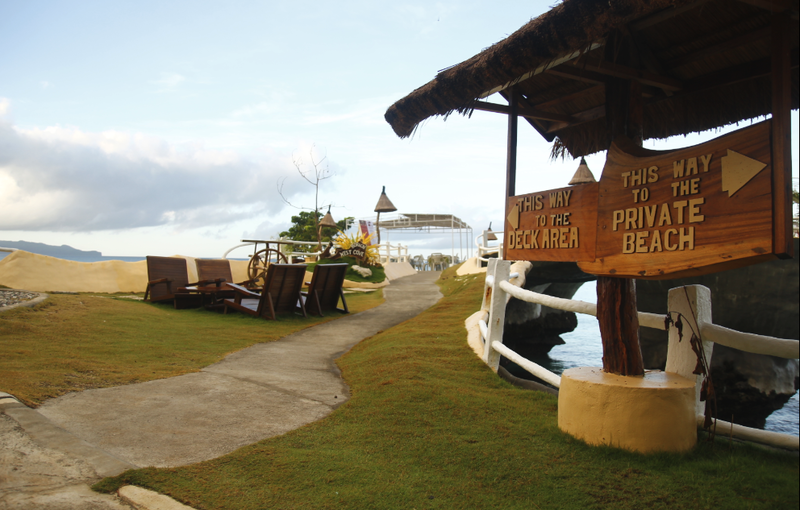 According to reports, Manny first laid his eyes on the resort in Boracay’s Diniwid beach in 2007. 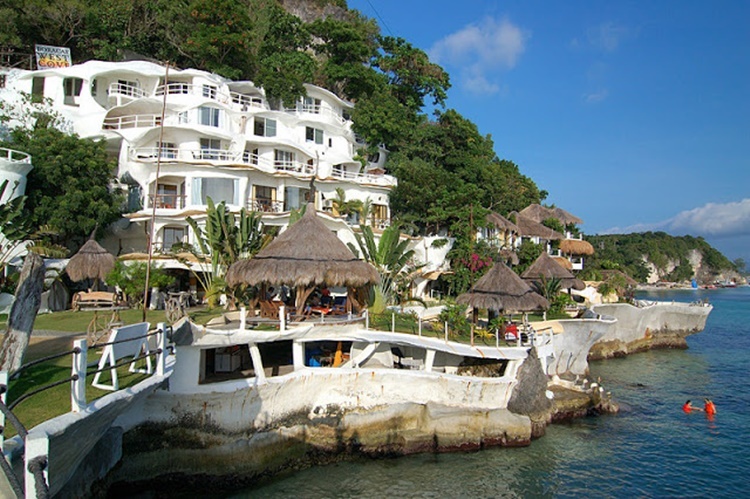 Currently, Manny’s piece of paradise features 12 villas, but rumors say that they are working on adding 18 more. 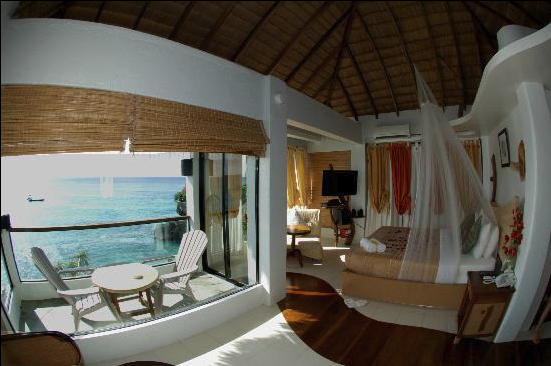 Guests can also enjoy the amazing view of the crystal clear waters just by looking out their windows. 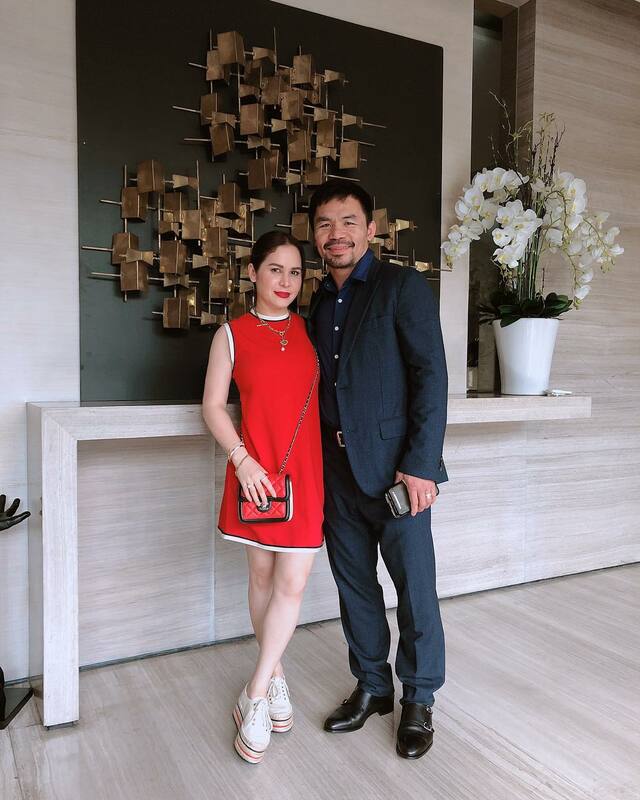 Naturally, Manny and his family has their own special villa in the resort. 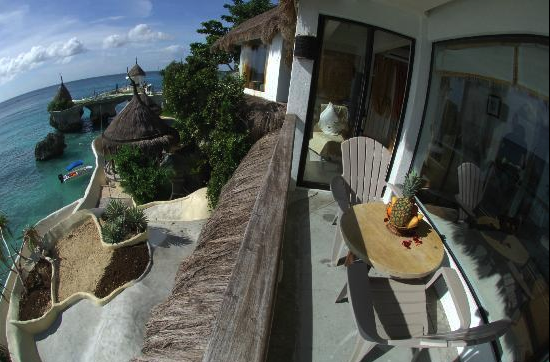 His comes with a bigger balcony for him and his family to enjoy both sunrise and sunset in Boracay. Unsurprisingly, Manny’s resort doesn’t come cheap. 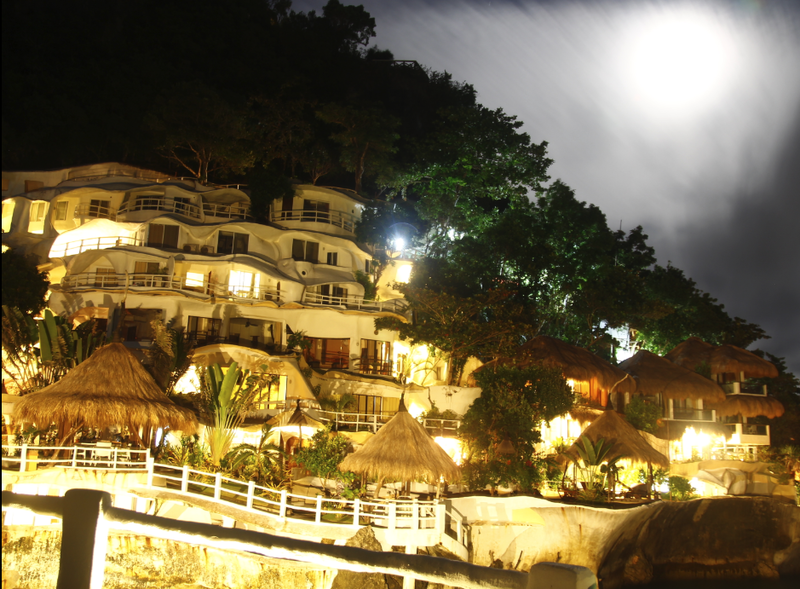 Reports say that rates could start from PHP 7,000 to PHP 12,000 each night. This rate is way back in 2009. 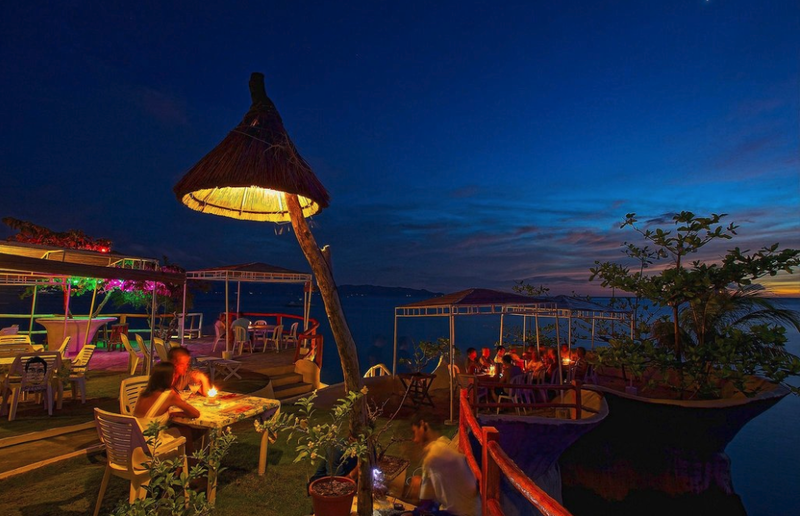 However, all is worth the money for his resort offers more privacy compared to others in the island. 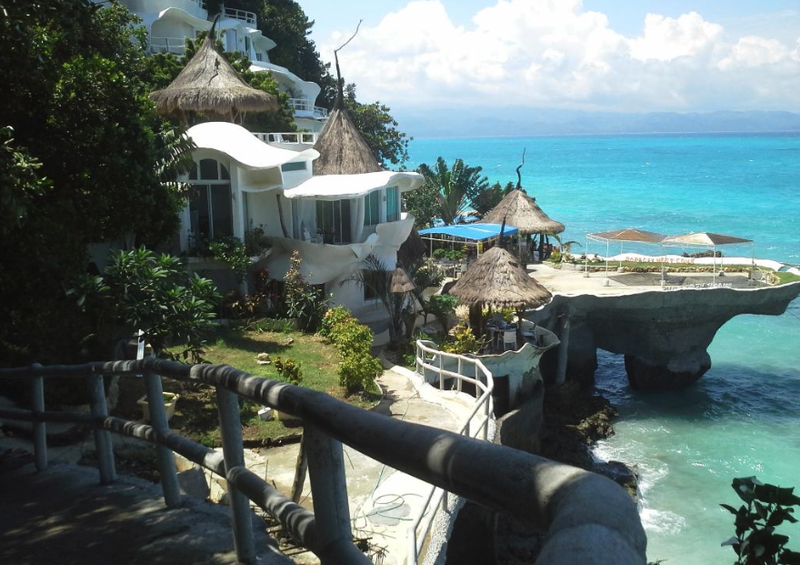 With the wonderful view and much coveted privacy it offers, Manny’s Boracay West Cove Resort is indeed a paradise.